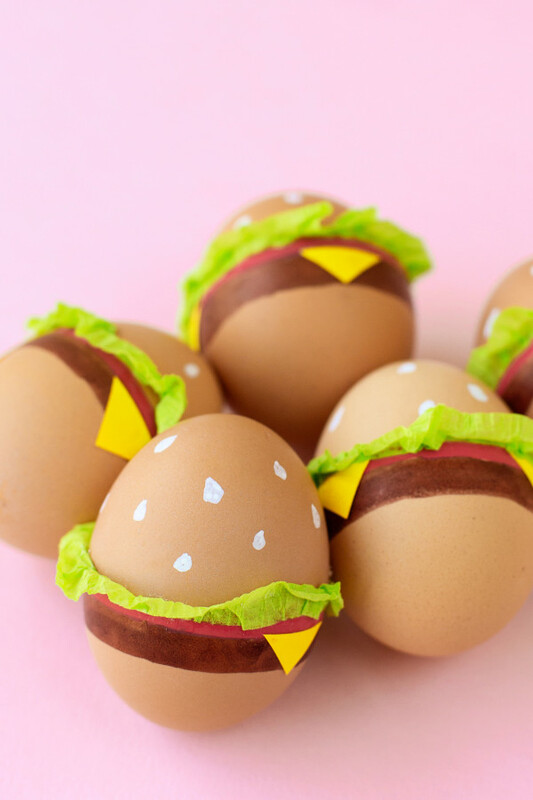 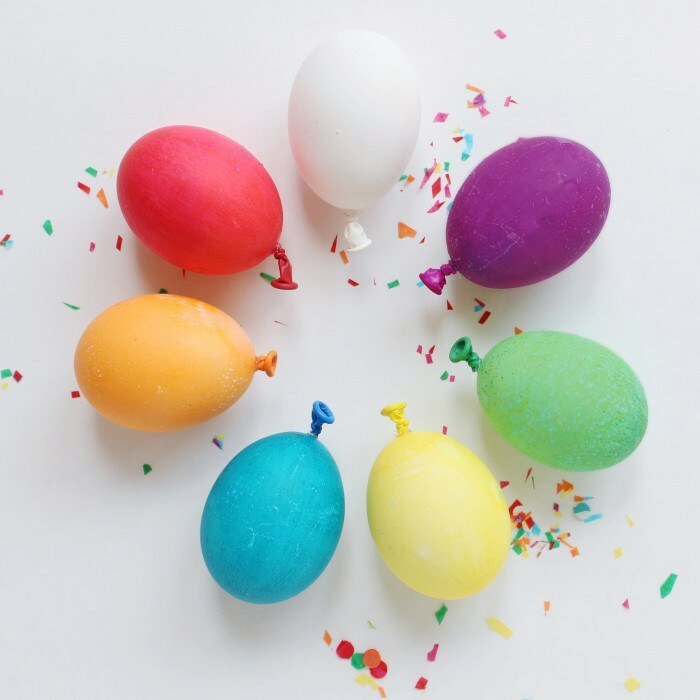 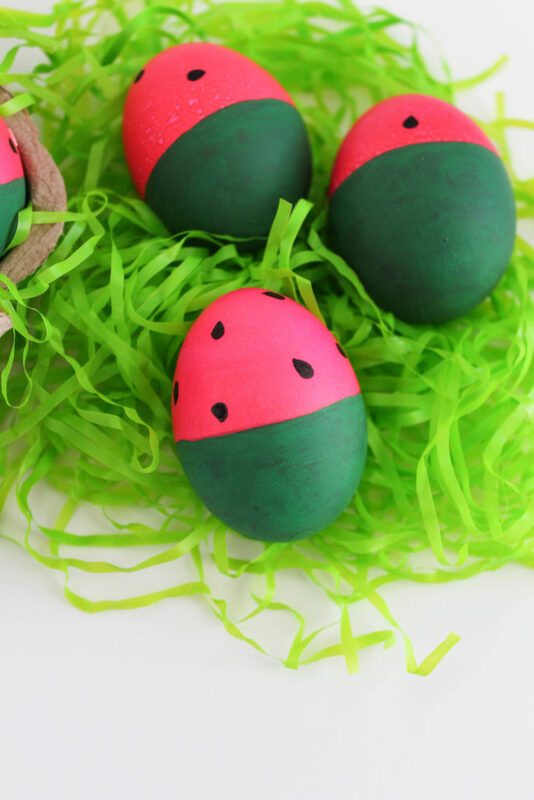 Looking for a more unique approach towards egg decorating? 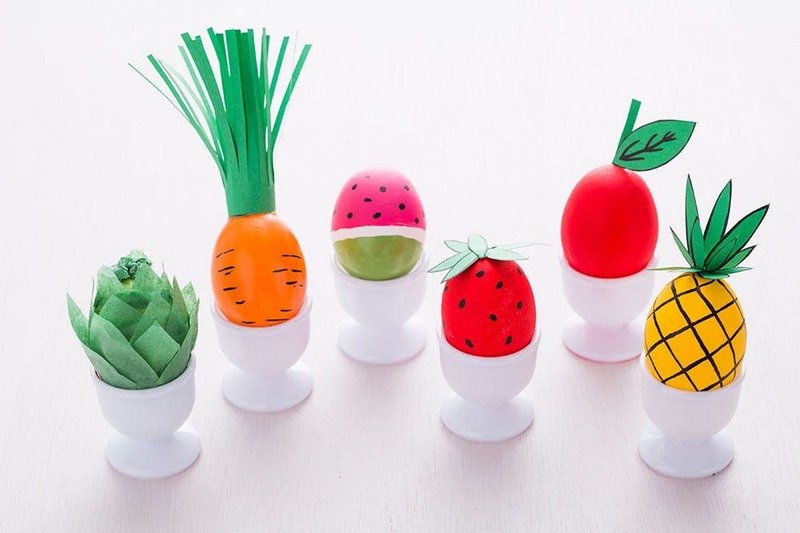 Try food-themed decorations. 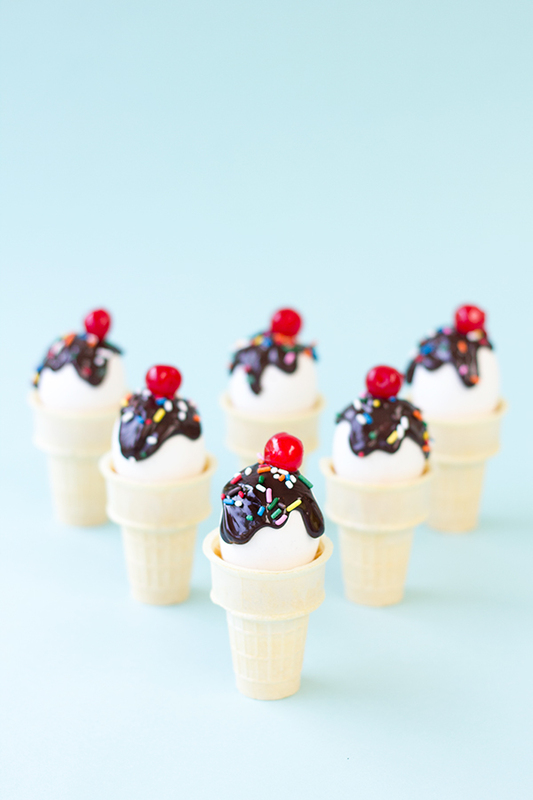 From ice-cream cones to hamburger, or melon, you can do a lot.